Furthermore, I do not remember having a formal interview with her or hosting an employee orientation back then. However, I must say that it is important that the entire hiring process is conducted in a professional manner. It took me many years to learn how to effectively hire, train and mentor my new employees and today I want to share with you seven ways to makeover your hiring practices. Place a professional looking ad online, share your job openings on your website and on your social media page or with a local agency when you have a job opening. Tip: Try Indeed.com, you will receive a $50 credit with your first ad. Get prepared to interview your potential employees. Schedule a face-to-face interview for no more than 20-30 minutes. Ask questions such as: Tell me about you? Tell me about your experience working with young children? How do you handle difficult behavior? What would your previous employer tell me about you? How do you define Quality Care? Are you able to work anytime during my business hours? That is just a few questions that will help you to hire the best person for your Child Care Business. When the potential applicant arrives for the interview, pay close attention to his or her character along with his or her attire. Have the applicant to complete an employment application before the interview. After the interview, let the applicant know that you will contact him or her once you have verified all the information on their application and have reached a decision. ** Never make any promises. Interview at least 3 applicants before making a hiring decision. If you rush through a hiring decision, you could hire the wrong person for your Business. Follow your Gut feeling. If it does not feel right….don’t do it. I have second guessed my self many of times and hired the wrong person, because their credentials looked good, However, my gut feeling was not to hire the individual. Invite potential employees to voluntarily teach in your program for 30-minutes to an hour; so that you can observe his or her classroom practices. **This practice has helped me to eliminate hiring teachers that were not the best fit for my program. So….be sure to never leave the applicant alone, have another staff member help you to observe the potential applicant. Once you have made your decision. 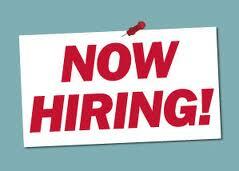 Offer the applicant the job along with mentioning the starting salary and including any benefits. Before the applicants first day, plan an orientation day. On the orientation day, show the new employee around your home or center; discuss personnel policies, issue tax forms, give the employee a copy of your policies and introduce the new employee to staff and parents. Be sure to let the employee know that the first 90 days of employment is a probationary period and it is vital that you or someone on your team train the new employee. So, it is necessary to have a written training/mentoring plan in place. 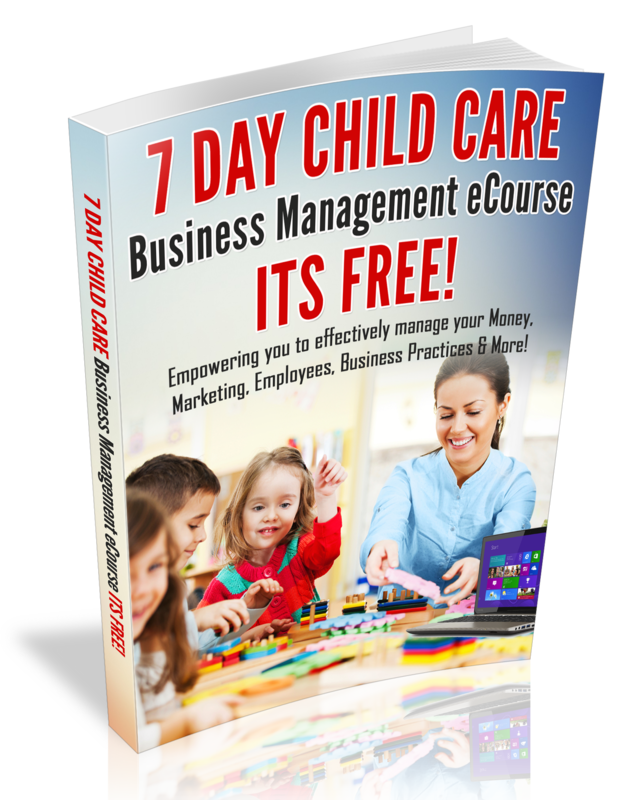 For more information on how to Makeover your Business Practices, check out my 7-Day Child Care Business Management eCourse. Also, be sure to subscribe to my weekly enewsletter for Business Management tips!